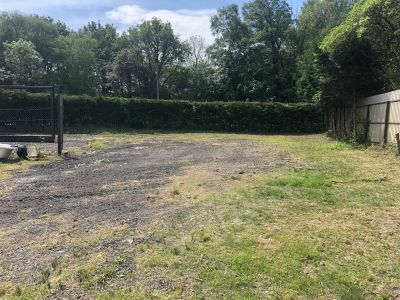 The property is situated on Allt-y-Graben Road on the outskirts of the town of Pontardulais and fronting Allt-y-Graben Road. 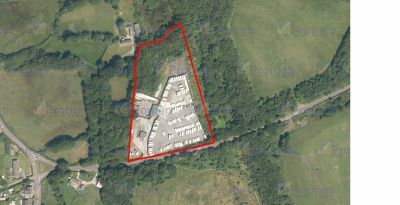 The property comprises a generally level site measuring approximately 4.468 acres and secured on all sides. 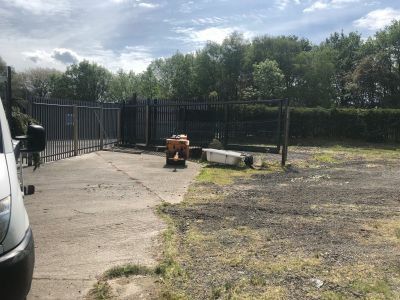 The entrance to the property is electrically gated and benefits from CCTV. 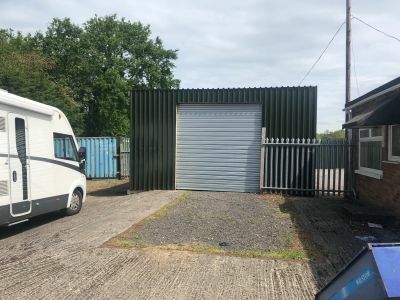 Our client informs us that various amounts of storage spage is available To Let on an all inclusive basis. 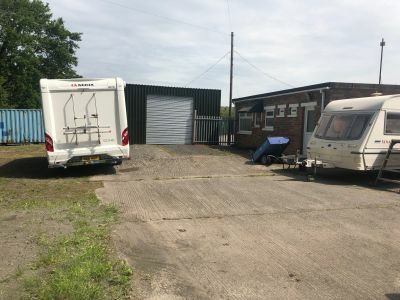 There are currently acres of space available of which would be suitable for haulage, or storage. The property benefits from planning consent for a 12,000 sqft industrial unit. The Leasehold interest in this land is available To Let on flexible terms but on an all inclusive basis. Our client will meet prospective Tenants on site to discuss individual requirements.